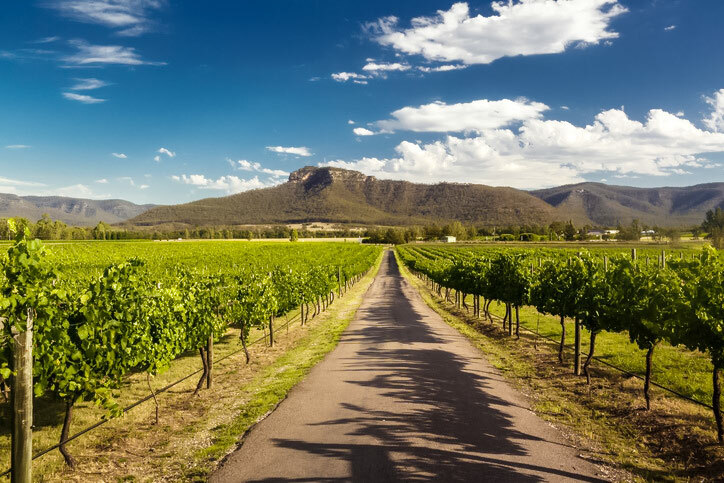 The Hunter Valley is one of the most spectacular destinations in New South Wales. Situated in a rural oasis, you’ll find rolling vineyards of blooming vines and crisp country air that provide the perfect setting to get away from it all. 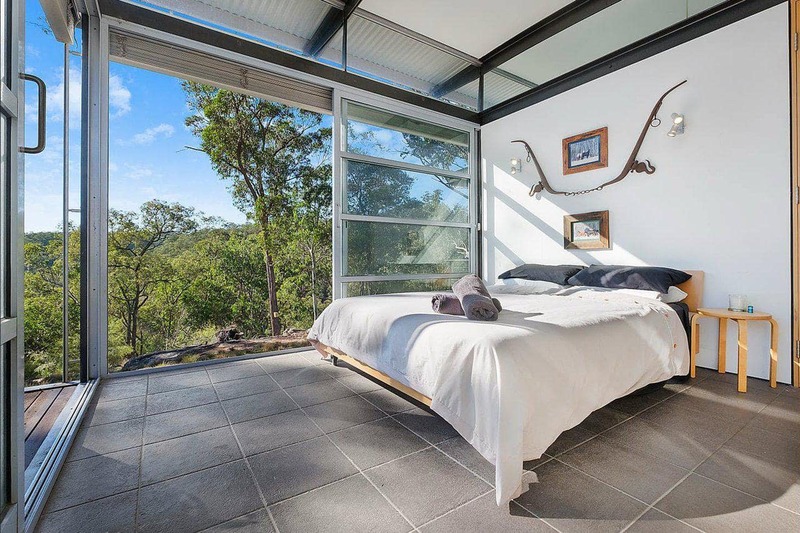 Weekenda has the perfect Hunter Valley accommodation for you! The Hunter Valley has so many unique experiences including the gorgeous Hunter Valley Gardens, Cypress Lakes Golf and Country Club, Oaks golf course and Hunter Valley Zoo. 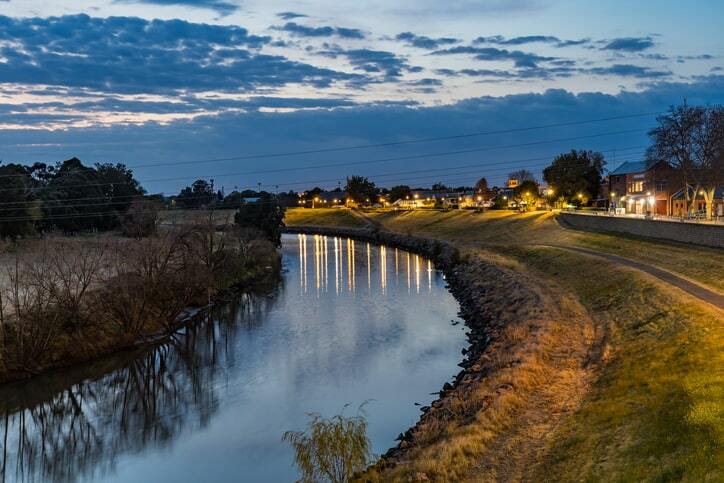 With over 29,000 km of Hunter Valley to explore, the opportunities for fun are endless. 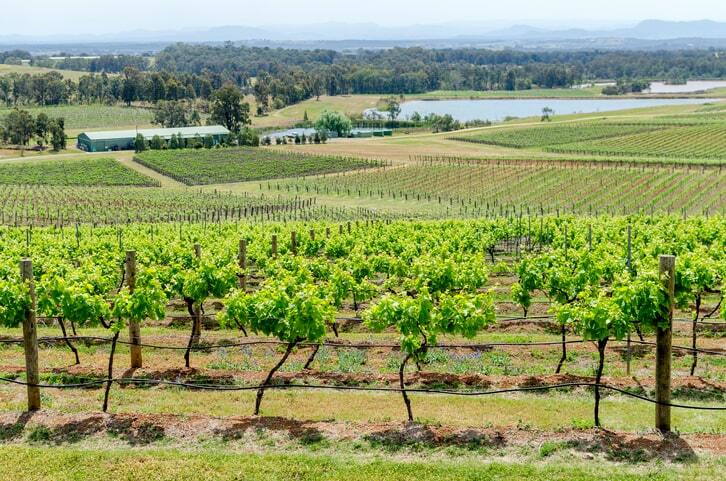 As if that wasn’t enough to keep you entertained on your next holiday, Hunter Valley is home to over 150 wineries. Hanging Tree Wines, Brokenwood Wines, Saddlers Creek Wines, Roche Estate and Tempus Two Winery, Peppertree Wines & many more call the Hunter Valley home. Check out our full guide of things to do in Hunter Valley. Book your Hunter Valley accommodation with Weekenda today and receive a few special treats from our friends in the Hunter Valley!